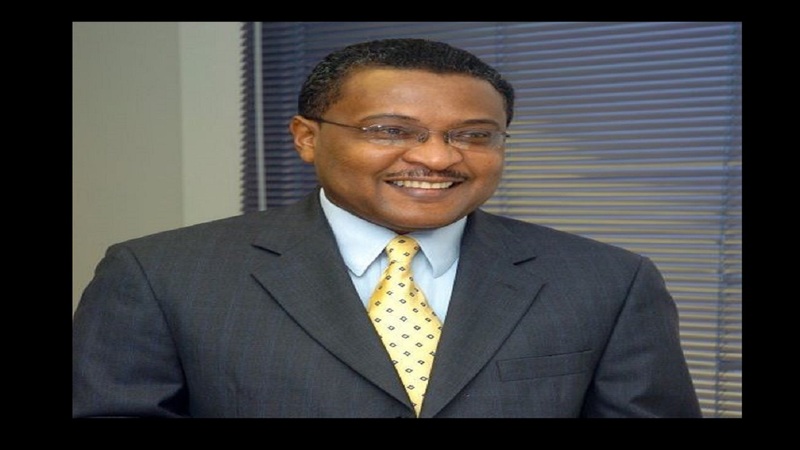 Tourism Minister Edmund Bartlett has announced that Canadian carrier, Sunwing Airlines has given its assurance that it will provide some 100,000 seats out of Canada this winter tourism season. 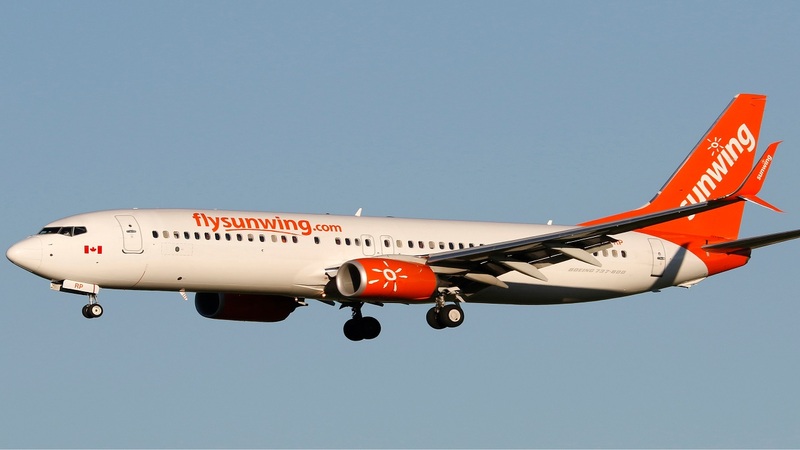 Bartlett, who recently returned from a marketing campaign in Canada and the United States, disclosed that the provision of the 100,000 seats by Sunwing Airlines will commence at the start of the winter season on December 15. "We just did six cities in the United States and Toronto. We spoke with all our major partners and Jamaica is hot. We are getting more flights than we ever thought of and one of our partners in Toronto announced that this winter a record 100,000 seats will be provided during this winter - Sunwing," Bartlett said, adding "I want to say that that will be a major breakthrough for Jamaica in terms of connectivity into this destination." Bartlett was addressing the official opening ceremony for the Jewels Grande Resort in Montego Bay on Sunday. Sunwing Airlines is Canada's leading leisure airline. Its impressive fleet of Boeing 737- 800s are not only fuel-efficient, but they also contribute to a reduced carbon footprint and have one of the industry's lowest cost bases.